We provide a warm and welcoming environment where you can comfortably discuss with us your personal goals for beauty and rejuvenation. Together, we will create a customized plan for meeting your goals and the steps, both surgical and non-surgical, that will get you there. 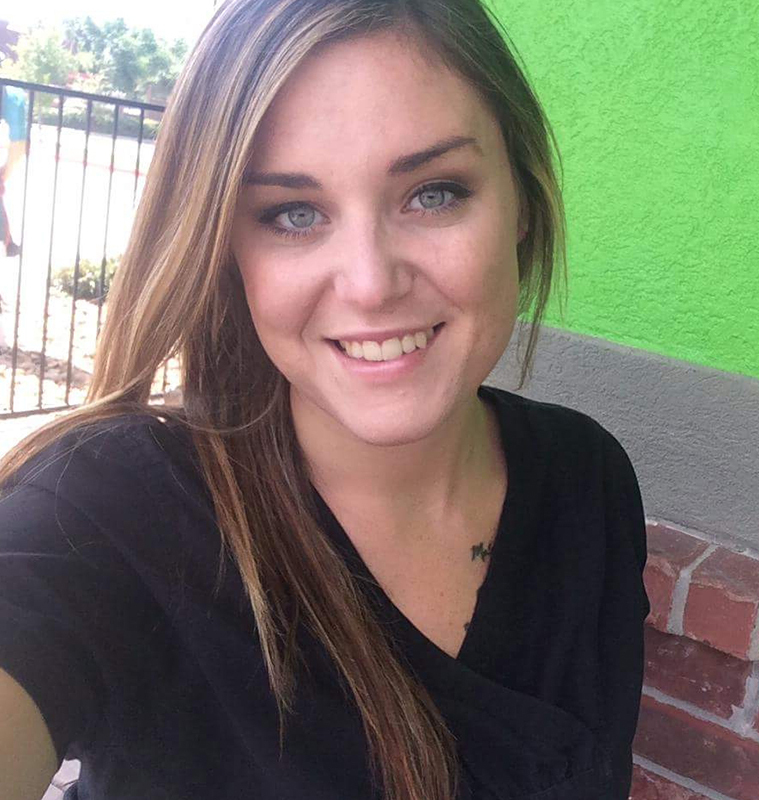 Ashley Power started her journey in the medical field right here at SunCoast Plastic Surgery and were proud to say weve managed to hold on to this valuable team member since she was just out of medical assistant school! Dr. Chaudhari saw great potential while guiding Ashley with one-on-one training during her internship; and during that time, she became such a valuable asset to the team, we just couldnt let her go. She has been a Nationally Certified Medical Assistant for two years, is extremely passionate about plastic surgery and loves taking an active role in patient care. Our patients develop a unique relationship with Ashley because she is so energetic, down to earth and full of life. Ashley spends most of her free time with her two children, Wyatt and Emily. She loves being a Baseball Mom to her son and takes Emily along with her, as his BIGGEST fan! When away from work, she can most likely be found cheering in the stands at the Pearland Area Dads Club or at the dog park with her pitt bull rescue dog, Chloe. If youre gonna be late, come early! Everything in life is a negotiation until someone tells you its not! Whitney Parks joined the SunCoast Team in early 2014, as our Office Manager and has been a staple to the team ever since. She came to us with over 10 years of medical office experience and has spent over six of those years passionately serving in plastic surgery. During the course of her career, she has held many medical administrative positions from receptionist, to insurance specialist, to patient care coordinator; making her the ideal woman for the Office Manager position she now holds and is ever so passionate about. 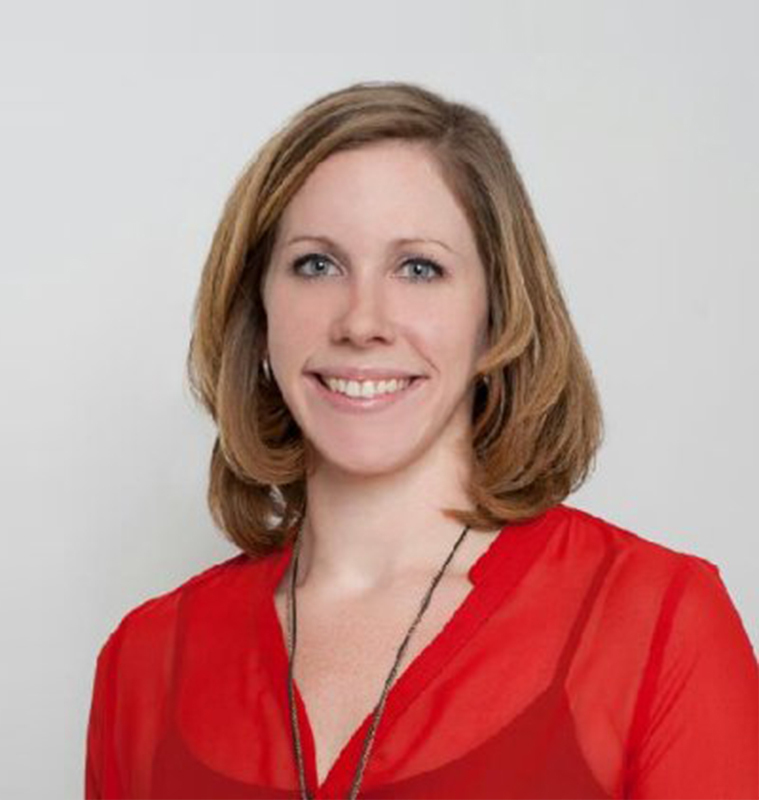 She loves helping our patients look and feel their best and is devoted to guiding our team. While she enjoys spending time with her SunCoast family, when she is away from the office, youll rarely find her away from her own family. Whitneys two children, Logan and Hannah are her pride and joy. When she isnt volunteering at her sons school, watching him play football or race in BMX, she is likely having a dance party with her 3 year-old daughter or helping her play dress-up in every costume imaginable. Do it with passion or dont do it at all. Rebekah Harris moved all the way from the Big Apple in 2014 to join the SunCoast Team as our Patient Care Coordinator. We had been searching for nearly a year to find a Patient Care Coordinator who exhibited the warmth and passion we saw in Rebekah from the first time we met her. Customer service is one of her greatest passions and she is overjoyed to be such a vital part of each of our patients journeys. 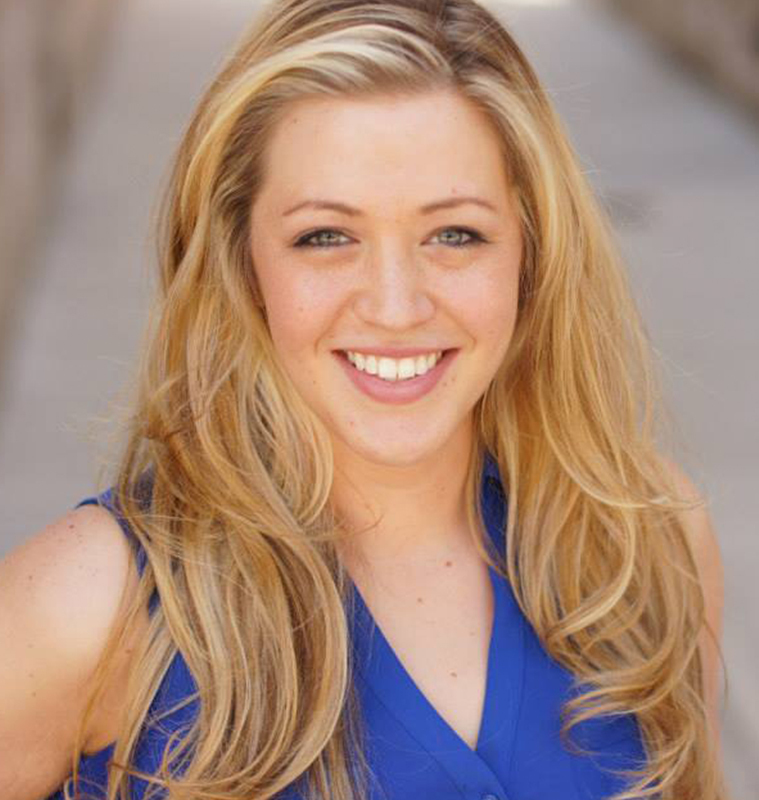 Rebekah comes to us with not only years of experience in the medical field and the customer service industry, but also holds a Bachelors of Fine Arts Degree in Musical Theatre with a voice emphasis. She brings a bright, cheerful light to our office and can often be found dancing and singing down the hallways of the practice. Outside of work, Rebekah loves to play instruments, perform with her band and volunteer with animal rescue groups to help lost and injured pets. If you follow your dreams in whatever you do, it wont be too long till they start coming true. How you make others feel says a lot about you.